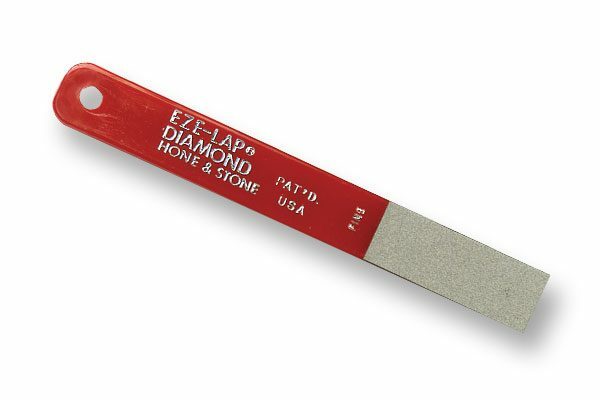 Ezelap Diamond Hone – Sharpening tool for secateurs and trimmers. Two grades of diamond on each stone make easy work of maintaining the edge on your cutting tools. Easy to carry.